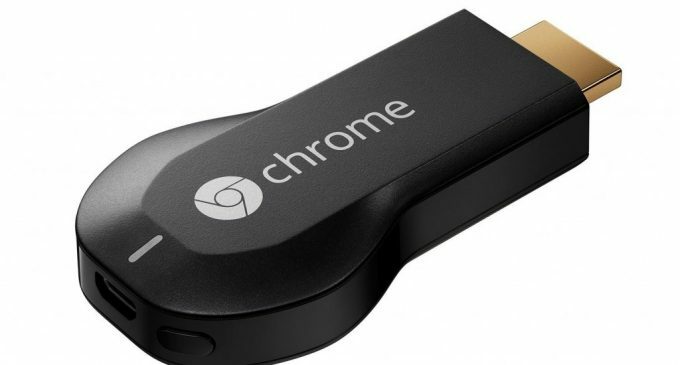 Now make any TV smart by using the Chrome Cast launched by Google in the UK with the price of £30, which makes your TV smart with the help of free HDMI input on your television and a Wi-Fi network. 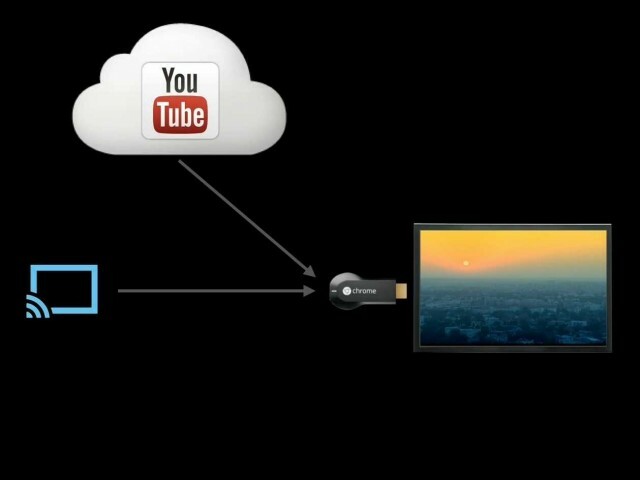 Chrome Cast allows you to stream media using smart phones, tablets, PCs and laptops. 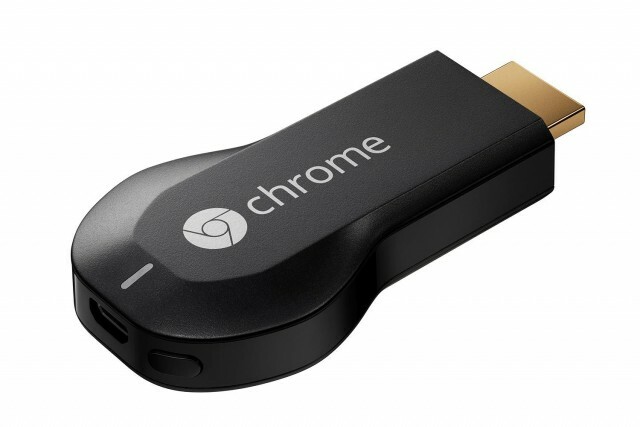 Let’s read this review to know more about the Chrome Cast. Using Chrome Cast You can watch YouTube videos, Netflix, Vevo and other services, but you can also watch the BBC iPlayer on a UK Chrome cast. It comes with a short HDMI extension cable in case you can’t plug it in to your TV directly, and it’s powered by an included micro USB cable and mains adaptor. However, if your TV has a free USB port, you can use that to provide power instead. There is no remote control for your Chrome Cast because you can use it by your Android smart phone or tablet and you can pause, rewind or fast-forward the video for this your iPhone or iPad must running with the iOS 6 or later versions too or you can use any PC, laptop or Google Chrome book and control things from Google’s Chrome web browser. Before achieve these you must do the Setting up the Chrome cast, which is easy to install. Install app and connected the dongle to your router’s Wi-Fi, now you can use the Chrome cast. In that you can find the list of apps, choose you need and then proceed to watch by single tap on your mobile and watch it on your TV. Now you don’t need to waste your time in tuning with your favorite channel and no need to carry your smart TV always along with you if you are having the Chrome Cast dongle with you.